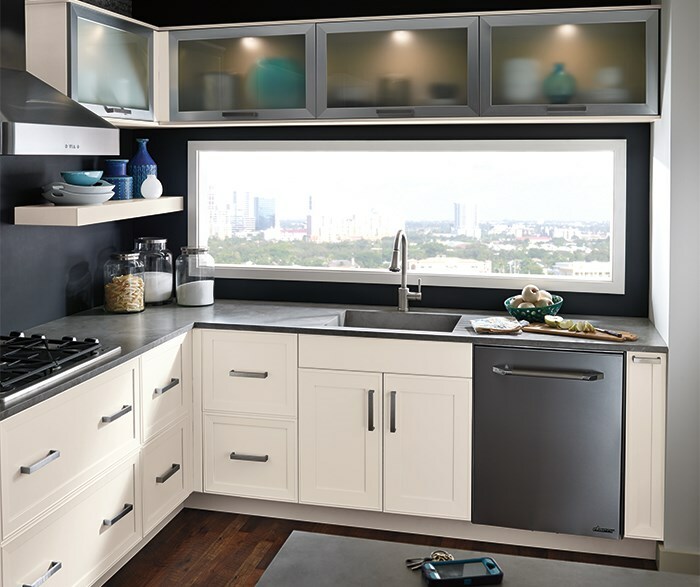 When looking for wholesale cabinets in Chicago, be sure to find a style, wood, color and finish that are an expression of you. 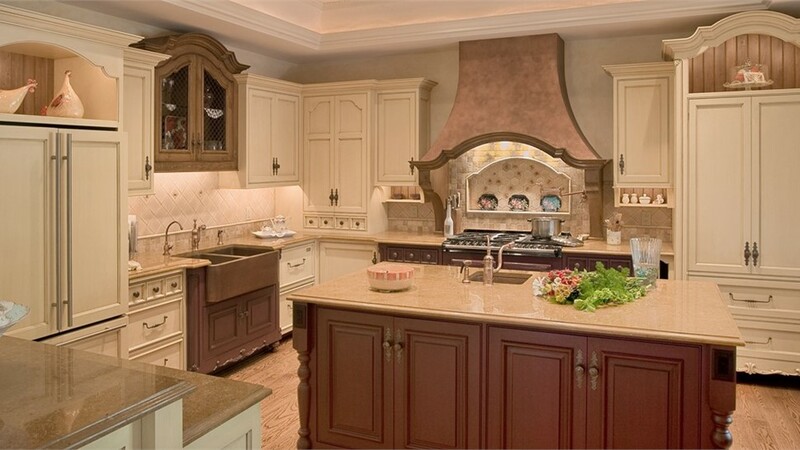 Kitchen Craft cabinetry offers thousands of choices to match your lifestyle and taste. 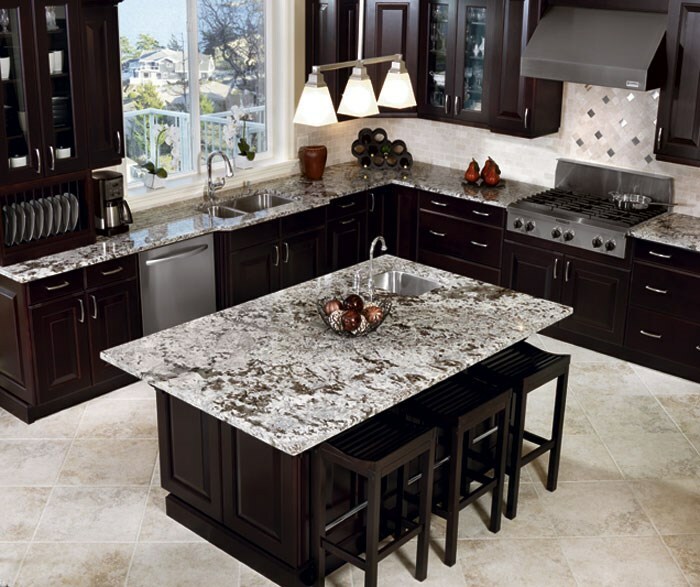 There are numerous combinations, from light to dark finishes to a vast selection of colors, like a brilliant red. 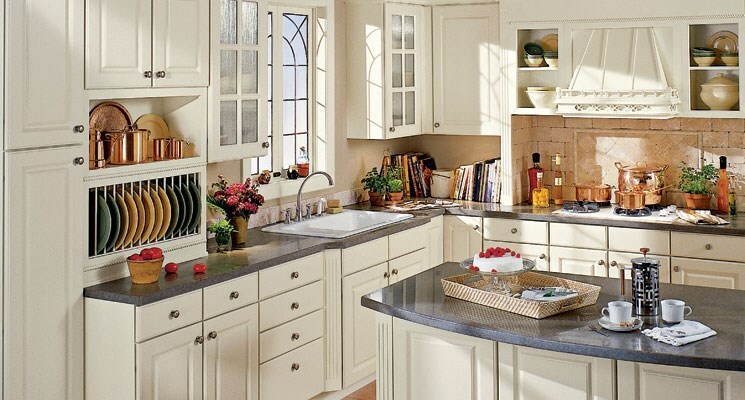 You will be sure to design a room that screams you, and that fits your storage needs. 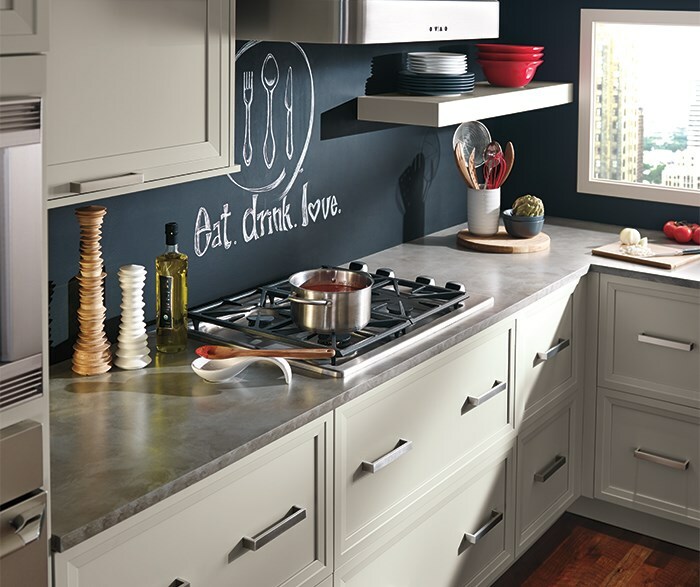 The type of wood you can select for your wholesale cabinetry is just as diverse as the selection of color combinations, and includes Alder to Thermofoil. 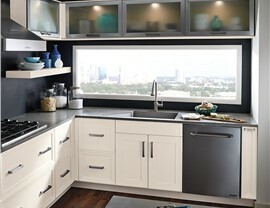 Come to Lakeland Building Supply's showroom today to view the wholesale cabinets by Kitchen Craft. This cabinet line thinks of the customer when designing its cabinet line. 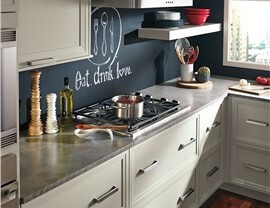 Kitchen Craft's wholesale cabinetry meets customer's needs and desires.